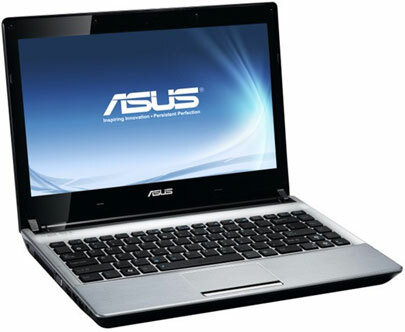 ASUS is getting ready to introduce a couple of new U-Series ultra-portable notebooks that will feature Intel’s new Ivy Bridge processors sometime in Q2 2012. The new notebooks are called Asus U47A and U47VC and will sport improved design and better specs when compared to predecessors. The main difference between the two will be the type of graphics used. The Asus U47A will be built around the integrated GPU in the Intel Ivy Bridge processor while the more advanced U47VC will have an external graphics card based on NVIDIA technology. 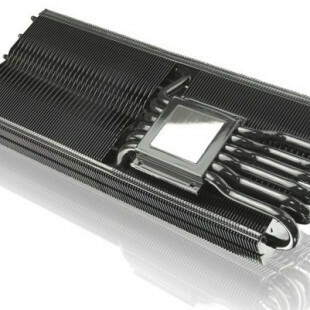 The exact CPU models that the new notebooks will feature are not known at the moment but most likely will be Core i3 and Core i5 processors. The newcomers will also have hard drives that range from 320 GB to 1 TB with some of them coming with 7200 rpm spindle speed for faster data access. RAM memory will be up to 8 GB and the provided optical drive will be to Super-Multi DVD type. The rest of the specifications list is pretty much standard for this type of notebook design, with features including a built-in 0.3 MP webcam and HDMI output to optional Bluetooth 3.0 connectivity. The new ASUS models will also come with USB 3.0 support and 14-inch displays that are installed in such a way that they only take as much space as a 13.3-inch display would need. There’s no information on pricing or market availability but most likely the new ASUS notebooks will debut sometime in April or May 2012 since Ivy Bridge is expected to debut at the beginning of April 2012.